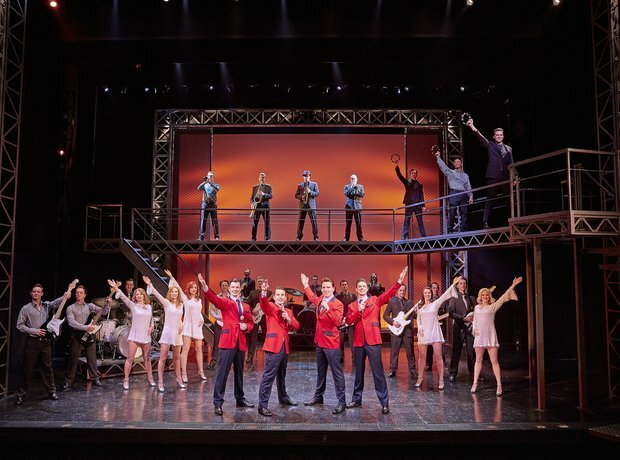 Jersey Boys is still one of the best examples of a 'jukebox' musical. It's got loads of great pop tunes and the story of The Four Season's journey from hoodlums to hit makers is remarkable and worth telling. The touring show is in Glasgow for Christmas and will also visit Northampton and Wolverhampton before returning to Scotland for a finale week in Edinburgh in March. The West End production is keeping them dancing in the aisles through to October 23rd at the Piccadilly Theatre.